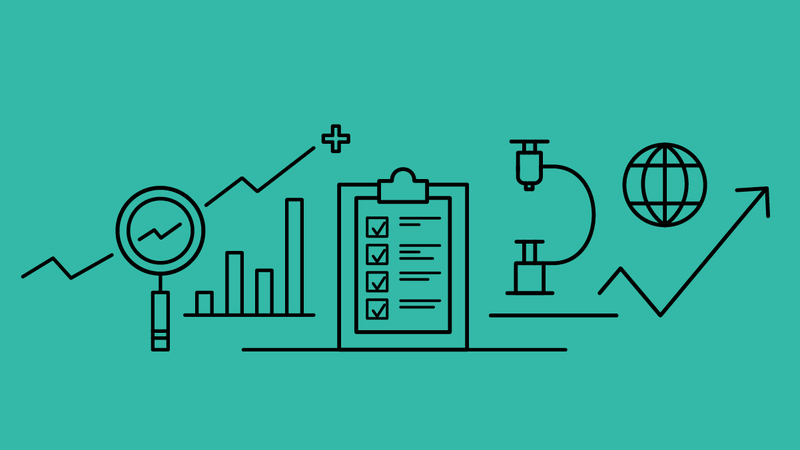 Whatever product or service you are thinking about bringing to market, competitor analysis will play an essential role in helping you form a solid foundation for your business. 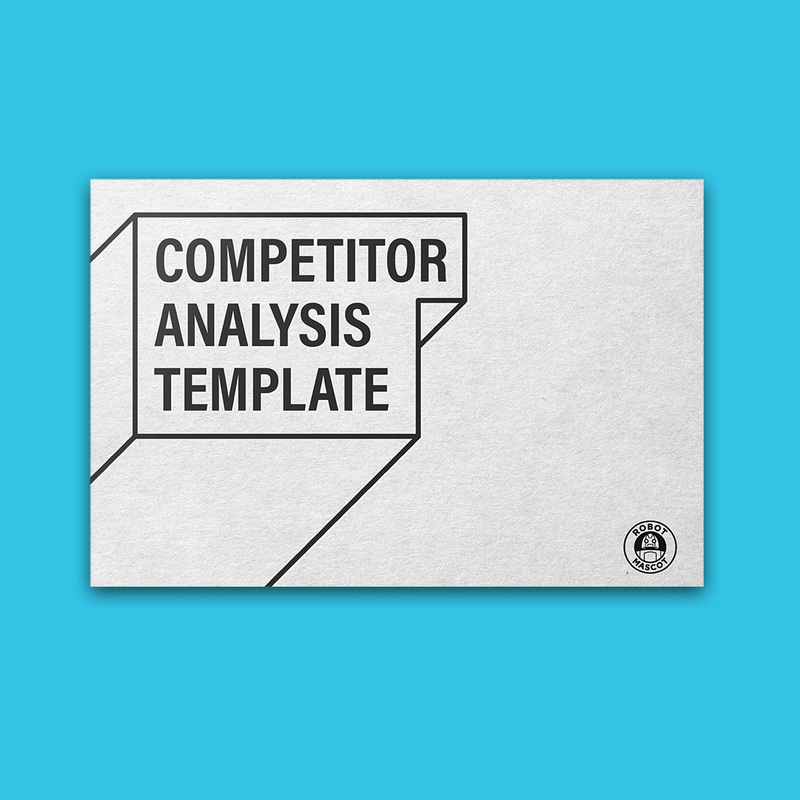 Learning how to do competitor analysis will give you the opportunity to see your competitors strengths and weaknesses, as well as what’s already on the market. It will also help you identify whether your product or service is something that consumers want, giving your startup an advantage right off the bat. The beauty of competitor analysis is that it opens your mind to alternative ways of solving the problem you’ve found, and helps you avoid getting too passionate about your idea. Unfortunately, some ideas aren’t always as unique and innovative as you might think, in which case competitor analysis research could save you a lot of money whilst giving you valuable knowledge which can be used to improve your value proposition. By the end of this article, you will understand how to do competitor analysis, which we will be talking you through in 3 simple steps. Once you have looked into these 3 steps yourself, you will have a much better understanding of your target market. You will be able to talk confidently about your idea with customers and investors, and the unique value it delivers. Most importantly you will be able to say why customers should buy from you, instead of your competitors. When you are conducting your competitor analysis framework it’s a good idea to approach it as if you were the customer yourself. A customer who is looking for a solution to a particular problem. The internet has made carrying out research easier than ever. This is a fantastic research tool that fetches and maps keyword suggestions/predictions from Google, splits them down into categories like what, where, why, and then visualises them into a big circular diagram. It’s a great way to get to know your potential audience and answer key questions. Another fantastic keyword tool. Google Adwords gives users the ability to see how many people have searched for selected keywords every month. You can see what problems people are trying to solve, or the solutions they have found. These insights are a great way of finding out if your value proposition is heading in the right direction. This tool can show you how frequently any given search is entered into googles search engine and how it’s popularity changes over time. If you see a keyword relevant to your product or service it would be worth monitoring it over time, to get an idea if it’s increasing in popularity, decreasing or developing any seasonal patterns over time. In addition to these search tools, you can also look at different blogs, forums, social media channels, advice and how-to articles to see how people are dealing with problems that you are looking to find a solution for. These are potentially your future customers, so it’s well worth investing some time in getting to know them. BY talking to them informally, or in an interview scenario you can find out about your competitors and why they’ve chosen to use them. And if they are not using your competitors you can find out how your customer is currently solving their problem. Find out what could be improved upon and if there any added benefits or improvements these customers would find more valuable than what they are getting with their current solution. Also, try to find out how could you solve the problem better than their current provider. The more direct communication you have with your future customers, the more understanding you will get. This type of competitor analysis will result in your product meeting your customers’ needs better than your competitors. While it’s great to speak with customers, you also need to make a profit. It may be that the improved solution they suggest just doesn’t make a viable business model (perhaps it’s too labour intensive for the reward). So it’s important to gain insight into your industry and find out from experts with experience in your market what’s been tried before and if your proposed solution is viable. Try to find out from these industry experts what sells best, where the highest profit margins are, if there’s demand for your product or service, how customers are choosing to buy, and what’s motivating them. Once you have conducted your initial interviews, if you want to continue gathering customer insights and wider research, it might be worthwhile running an online survey. This way you will have a better understanding of your audience as a whole, rather than interviewing a handful of people. Any company who offers a similar product or service to yours, who is located in the same geographical region as your company, is considered a direct competitor. It’s also worth considering that sometimes your competitors aren’t who you think they are. Try to think like your customers and consider who they view as your competitors. Allows you to find out how your competitor’s website’s rank and analyses their keyword performance. If you can find out which top keywords your competitors are ranking for, it gives you a fantastic opportunity to compete with them organically by using better quality and more frequent content. Help you stay on top of your game, and keep an eye on what your competitors are doing, by sending you an update any time they are mentioned somewhere online. You could even set up alerts for your own brand, so you can be notified if people are talking about you. What extra benefits do they offer? Are there any special conditions that make this offer more attractive? How much time, money and effort does it cost customers to obtain this solution to a problem or realise a gain? What makes their offer better than yours? What reasons could this offer be rejected by customers? You will find most of this information easy to obtain as most companies go into great detail about their offering on their website. Get as much information as you can. Download brochures or any other free downloads, sign up to their mailing list, check out their blog (if they have one), whilst continuously documenting any findings. This step is a good place to make your own competitor analysis template where you can compare your own value proposition with your competitors, which will help you clarify who offers what. Once you have identified your main competitors, it’s time to look at your indirect competitors and alternate solutions. Indirect competitors are companies who target the same audience as you, but they sell a different product. While an alternate solution may be where a user achieves the same outcome as your product delivers, but in a different way (perhaps by doing it themselves). A lot of early-stage startups forget to look at indirect competitors and an alternate solution, which is a huge mistake because you could be inadvertently limiting yourself. Most of the time your competitors will have similar ideas to you. When you start looking at indirect competitors there’s more potential to broaden your ideas, find new inspiration and potentially untapped opportunities. As you are both targeting the same audience, but with slightly different products, you are much more likely to find opportunities that your competitors haven’t sunk their claws into yet.